Happy August to all of our colleagues in the Historical Justice and Memory Network! We are happy to present the final issue of the 2016-2017 series of unpublished papers on issues of historical dialogue, historical and transitional justice, and public and social memory. The working paper is brought to us by Lisa Strömbom, who is contributing her article, “Revisited Pasts: Memory and Agency in Intractable Conflicts.” We encourage you to add your own comments and questions. Thanks for reading! We are currently taking submissions for the 2017-2018 Working Paper Series. If you are interested in publishing a paper in our series, please email us at dialogues@columbia.edu. This article sketches an analytical framework connecting the literature on conflict transformation with understandings of the role of history and agency in conflicted societies. By focusing on the dissemination of different historical narratives, emphasis falls on endogenous processes and the interaction between inside actors to conflicts. This study moves beyond the many conflict studies with common emphasis on third party actions and their relations to elites in intractable conflicts. As history and its links to identity have been underdeveloped fields of inquiry in conflict theory, this contribution fills a substantial research gap. Moreover, the study advances understandings of agency and its connections to history and conflict. Initially, a theoretical framework is developed, aiming to increase the understanding of interrelations between historical understandings and identity change within intractable conflicts. Based on the theoretical suggestions, a case study of the Israeli debates about New History is presented. The conclusions emphasize the importance of societal criticism within conflicted societies, and the crucial role of agency in that process. This can be embodied in the work of memory agents who during certain times have the ability to challenge master narratives of identity and hence might have influence of the trajectory of conflict. 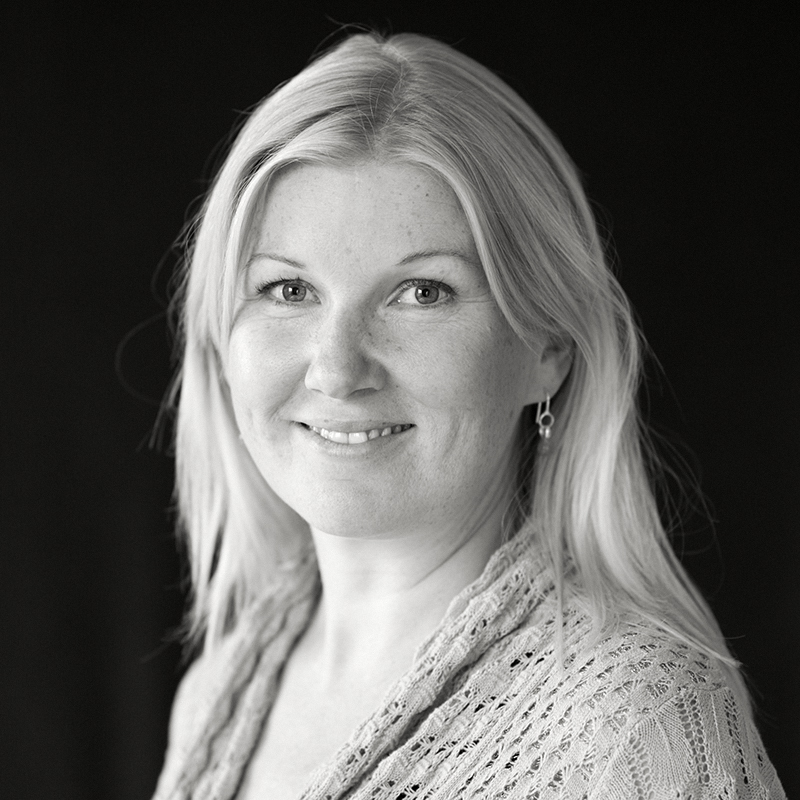 Lisa Strömbom received her PhD from the Department of Political Science, Lund University, Sweden, in 2010. Since then she has served as Senior Lecturer and Director for Peace and Conflict research at the Department of Political Science, Lund University. She teaches International Relations, Conflict Resolution, Identity Politics and Research methods. She has published in journals including the European Journal of International Relations, Mediterranean Politics, Third World Quarterly, Space and Polity and Peacebuilding. She is the author of the book Israeli Identity, Thick Recognition and Conflict Transformation (Palgrave MacMillan 2013).